Helotes is located just northwest of San Antonio, off of Bandera Rd. Helotes is known for it's small town feel in the Texas Hill Country, even though its only a few minutes off of Loop 1604. One of Helotes' major attractions is the honky tonk, Floore's Country Store, where many country legends often play. Helotes is also a quick trip away from the Cowboy Capital of the World, Bandera! Over the years, Helotes' population has dramatically increased and as a result, the Helotes Real Estate market is booming. Helotes offers it's residents quiet, peaceful living in the Texas Hill Country. Helotes is a part of San Antonio's Northside Independent School District (NISD). Below, you will find homes for sale in Helotes. These homes come from the neighborhoods of: Sonoma Ranch, Fossil Springs, Grandview, Helotes Park and Helotes Ranch. Please contact the Premier Group at 210-818-0669 if you're interested in looking at more homes for sale in Helotes or more homes for sale in Northwest San Antonio. 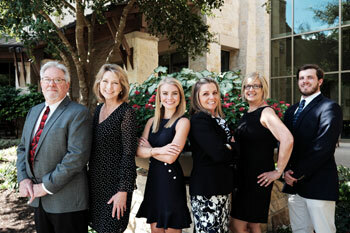 *Are you interested in selling your home in Helotes? Click here to find out the current value of your home.